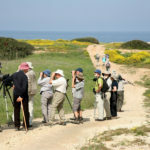 North Cyprus Activity Holidays | Opportunities for active individuals. 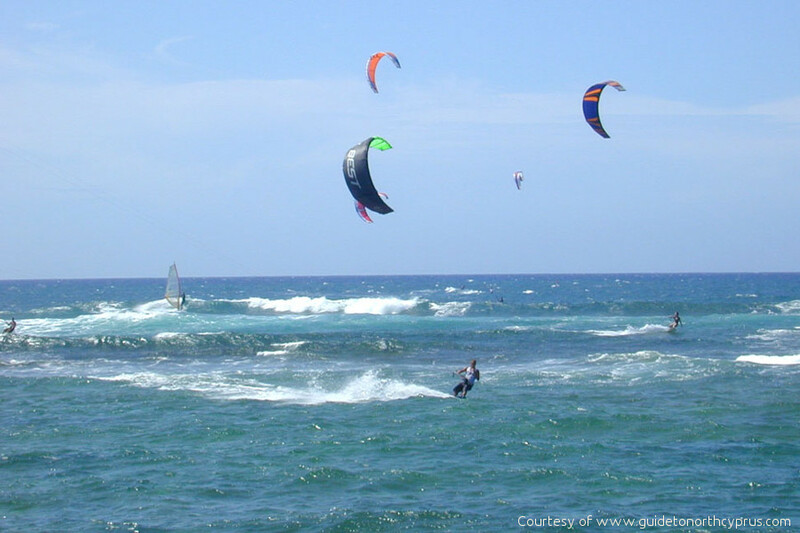 There are huge opportunities for active individuals for North Cyprus activity holidays. 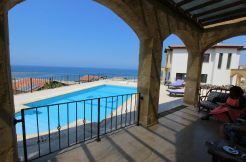 Couples and families to enjoy land-based, water-based and cultural activity holidays in Northern Cyprus. The huge, unspoilt stretches of open natural and countryside as well as mountainside terrain and ancient ruined sites, provide countless opportunities for walking, mountain biking and Jeep safaris as well as cultural and craft eco-village days. With the Besparmak (Five Finger) mountains rising to over 1,000m, many activity holiday companies are also offering paragliding. And that’s just what’s available on land! For water lovers, there are boat trips along the beautiful Cyprus coastline, Kite Surfing, kayaking and diving to explore the fascinating Mediterranean coastline, above and below water, close to Kyrenia complete with ancient shipwrecks and other relics. If you have not been on a Jeep safari, you may find yourself pleasantly surprised by how enjoyable a day out in the Jeep can be! In the company of other holidaymakers you can enjoy off-road driving on lesser known North Cyprus roads, stopping for mountain walks, a picnic lunch, visits to deserted villages, plus admire the breath-taking views from Five Finger mountaintops and visit ancient castles such as Kantara Castle. 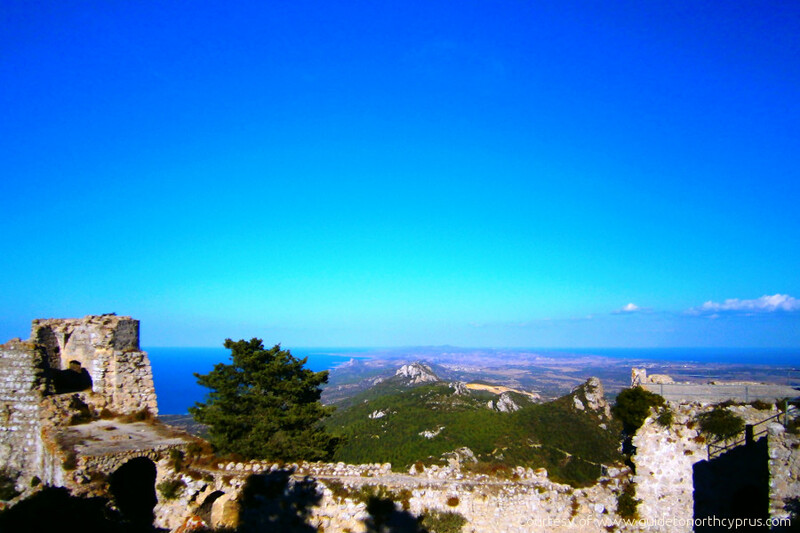 Jeeps are also involved with many of the North Cyprus Mountain Biking Tours. 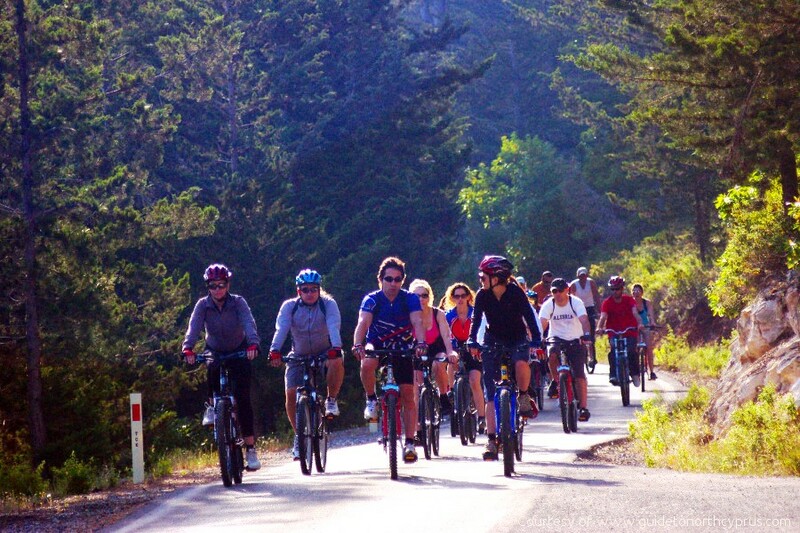 October – May are the best months for mountain biking owing to the hotter Cyprus temperatures from June – September. 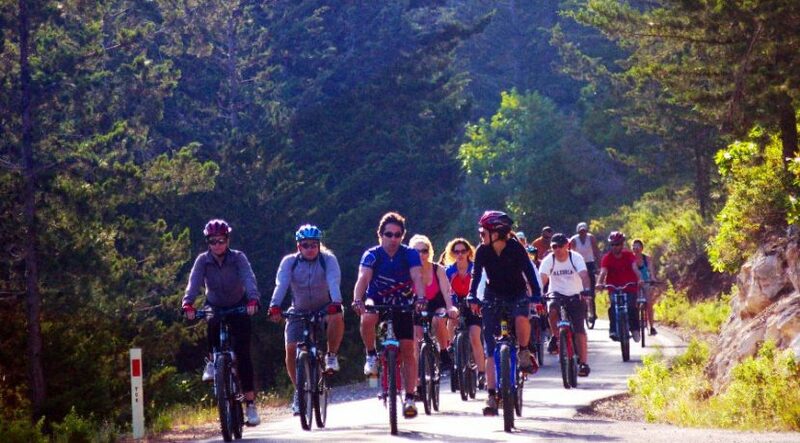 Jeep support to biking tours offer refreshments, lifts when required as well as the transportation of personal items. Jeeps can also offer support on guided mountain walks. Keen walkers can explore the foothills and mountain terrain of the Kyrenia coastline, exploring the villages, historic sites and breath-taking panoramic views. 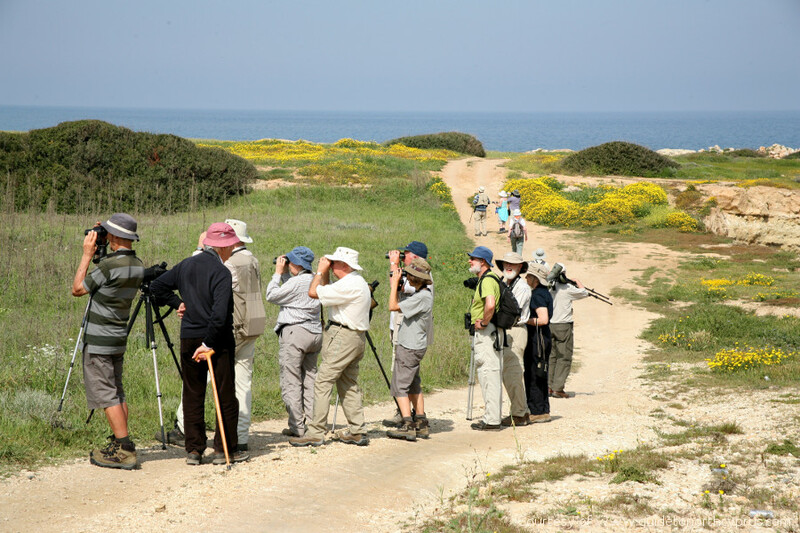 With Cyprus offering such a rich natural heritage, there are also specialist companies offering spring holidays for walkers keen to do bird-watching and orchid and rare spring flower walks. The traditional living is very much alive in the north part of this lovely Mediterranean island. 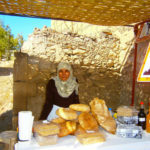 In times gone by, each village would have produced much of its own food, with bread made in clay ovens, cheese making from local goat/sheep milk, olive oil (and olive oil soap) making as well as a traditional syrup made from the indigenous carob tree pods called “Pekmez”, being part of the daily diet. 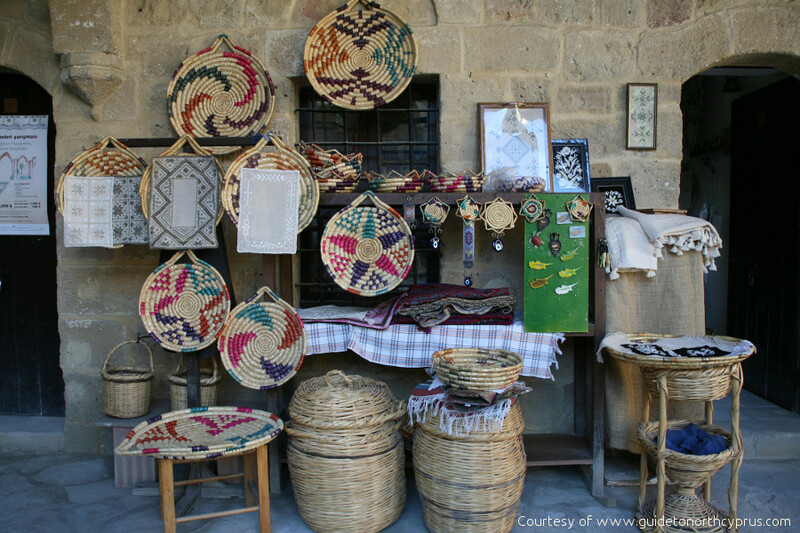 In addition, wood carving and basket making were part of the local crafts. 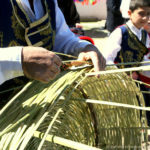 There are various companies offering “Village Days” where visits are arranged to villages where you can see these traditional crafts and culinary delights still being created. 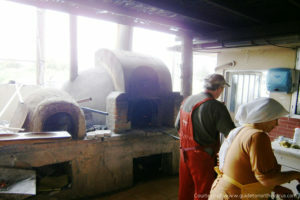 Tours usually include lunch in a local restaurant and some enterprising companies are also arranging traditional cooking activities. 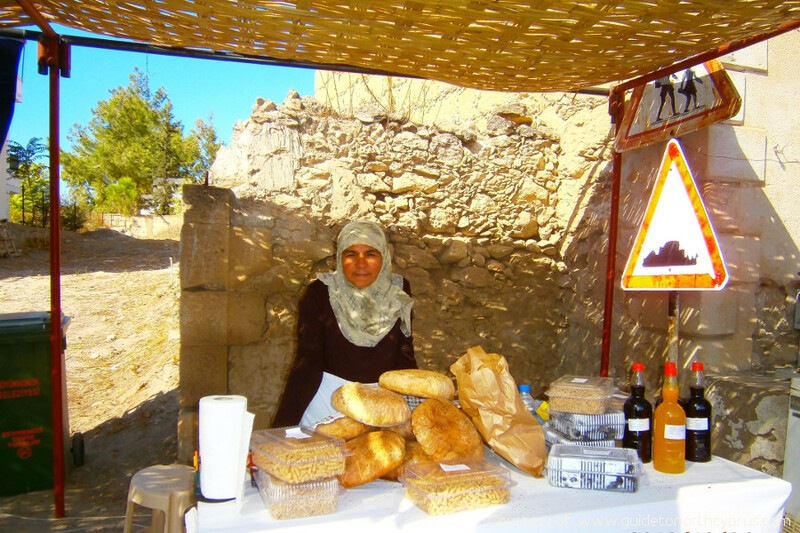 There are various villages in Northern Cyprus which have earned the title of “eco-village” due to their promotion of such activities. 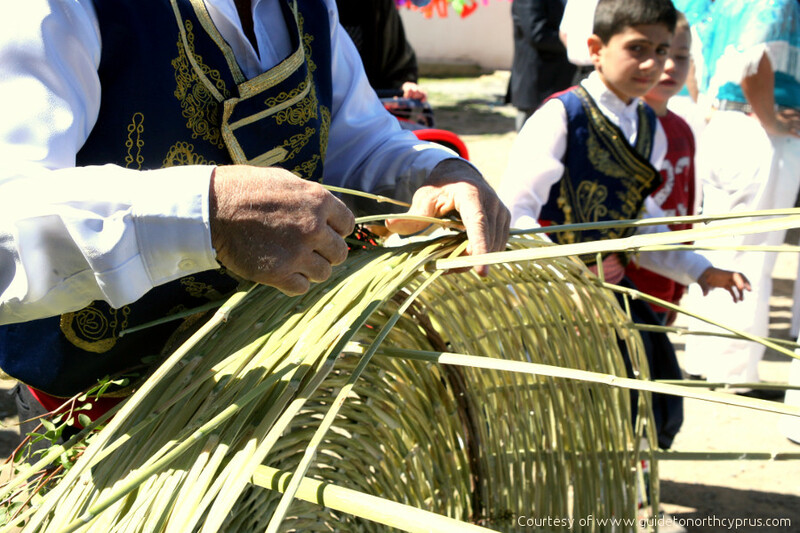 One of these is Buyukkonuk in the Karpaz Peninsula which holds an Eco-Festival every year; a combination of farmers’ market stalls, craft stalls, traditional music and dance performances and lots to eat! Holidaymakers wishing to arrange their own independent stay in an Eco-village will find a growing number of traditional B & Bs offering accommodation in traditional surroundings and healthy breakfasts including locally made produce. These are often to be found in the unspoilt Karpaz Peninsula, which is environmentally protected by the government. 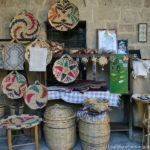 A useful website is http://www.ecotourismcyprus.com/accomodation/. 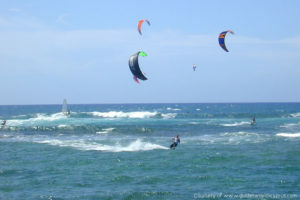 The North Cyprus coastline offers almost unlimited potential for water-based activities on holiday, with the winds from the west making the west coast ideal for Kite Surfing. 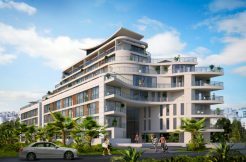 New Kite Surf schools have been set up, one at the well-known West Coast Bay apartments, and there are a variety of companies offering Kayaking, Sailing and other water-sports. 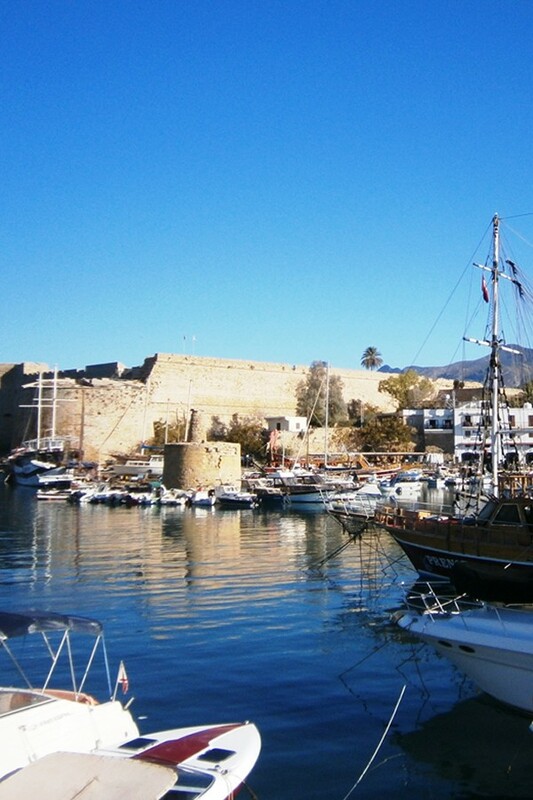 A trip to the well-known Kyrenia harbour will find you a range of boat trip companies offering mainly trips along the north coast of Cyprus, often including lunch and stop-offs for swimming. These are very popular with families. 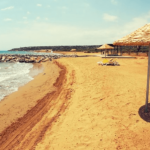 Cyprus is well known as a diving haven and many holidaymakers come to Cyprus purely to explore the seabed with its ancient artefacts and colourful marine life. In the summer months, wildlife enthusiasts can join in with the turtle watching teams for night vigils on the beaches of North Cyprus to ensure the survival of the newly hatched baby turtles – very popular with teenagers and young people. Holidaymakers who wish to arrive by yacht can contact the Delta Marina in Kyrenia or the brand new Karpaz Gate Marina on the Karpaz Peninsula. 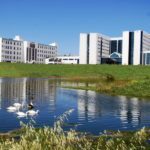 If you have enjoyed reading this article, you may like a contact for www.cyprusactive.com, which at the time of writing has been voted No.1 activity holiday company in Northern Cyprus by Trip Advisor and is well worth contacting for their comprehensive programme. 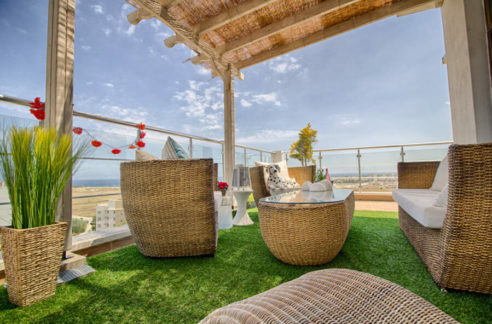 Visitors who wish to view North Cyprus Property during their stay can also contact our North Cyprus International (NCI) Staff for details of our Property Inspection Trips, which can easily be extended to include a few free days for your chosen activity!